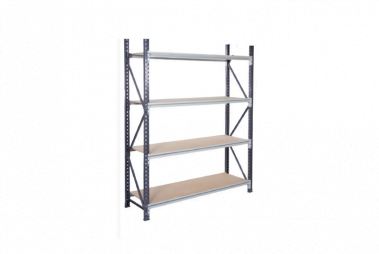 Please Note: Available While Stock Lasts! 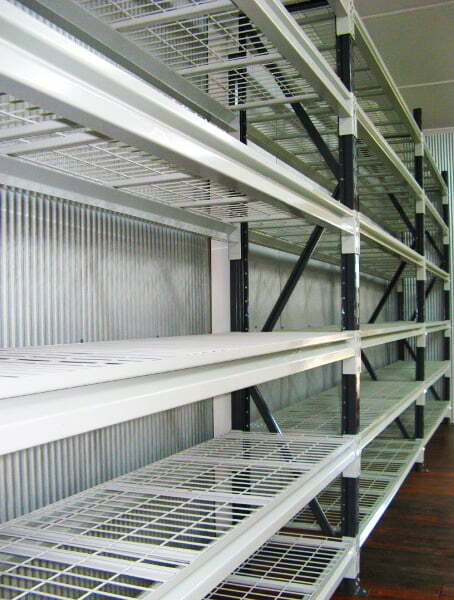 | GST & freight are not included. 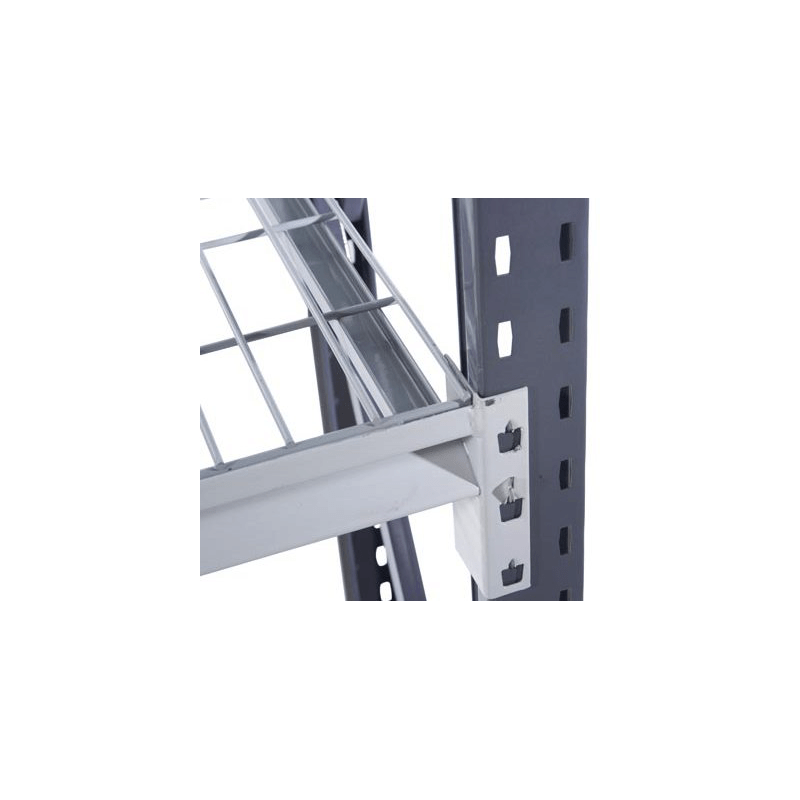 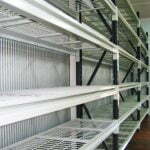 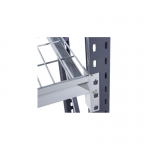 Steel Mesh Shelving – Clean shelving option minimizes dust build up for a safe & clean environment. 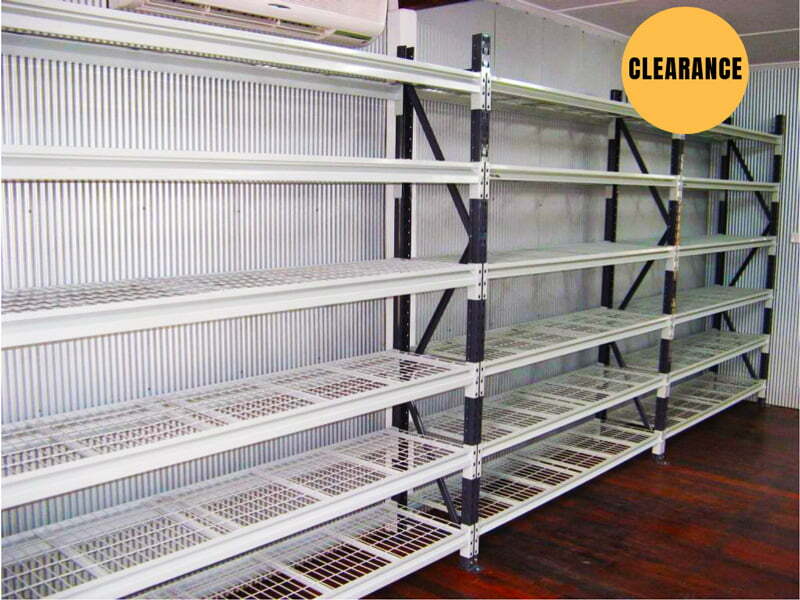 Suitable but not limited to cleaning storage, storerooms, warehouse and art supplies.